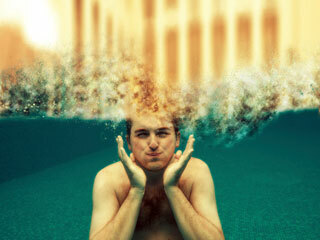 Exercise induced asthma is breathlessness triggered by straining physical activity. This happens when the body is unable to supply enough oxygen to the lungs resulting in inflammation and sensitivity in the tubular airways of the lungs. Environmental factors and exercise force the lungs passage to constrict or spasm inducing asthma. Exercise induced asthma is experienced predominantly when the weather is dry and cold or the level of pollutants and allergens increase. This condition is common among people who exhaustively exercise and have a poor physical fitness or respiratory infections. 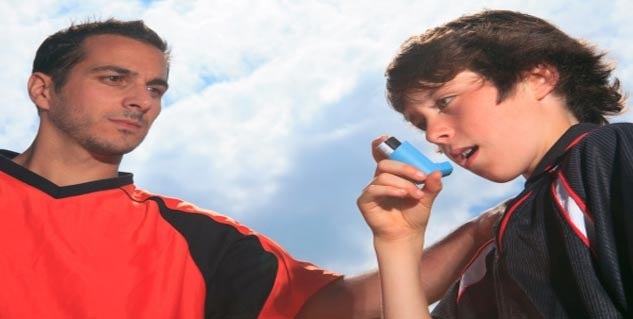 Coughing, wheezing, shortness of breath, chest tightness, fatigue and lower energy levels are typical symptoms of exercise induced asthma but may vary from person to person. Exercise-induced asthma is a chronic disease and the treatment may prevail for longer time frames, sometimes across a person’s lifespan. 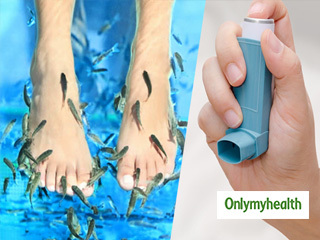 They are the most potent medication available to cure exercise-induced asthma for a longer time period. 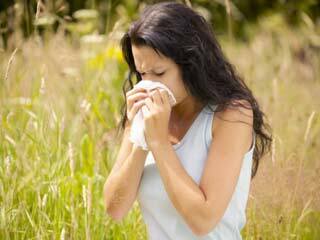 Inhaled steroids have anti-inflammatory properties that control asthma attacks. 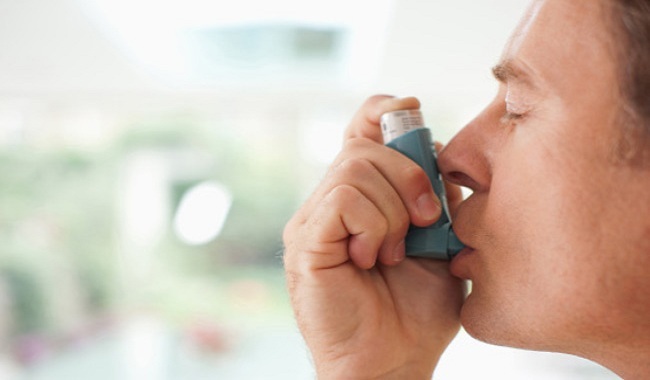 Inhaled steroids are reported to significantly improve asthmatic conditions. Inhaled steroids may include Ovar, Pulmicort, Flovent, Azmacort, Asmanex, Alvesco or Aerobid. An acronym for short-acting beta agonists, this drug is used for quick relief when a patient experiences asthmatic symptoms. It is used as a common preventive for exercise-induced asthma. SABA is used to prevent you from the asthma symptoms becoming worse and the doctor can prescribe you drugs like Albuterol, Proventil, Xopenex or Maxair. Long-acting beta agonists are drugs used as adjunctive therapy and are used to treat acute asthma exacerbation. LABA’s include Foradil, Serevent, Performist or Brovana. It is considered as an alternate treatment for mild but persistent asthma and can be used in combination with inhaled steroids. Only three Leukotriene modifiers are currently available namely, Accolate, Singulair and Zyflo. 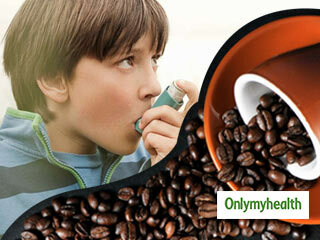 It acts as a bronchodilator and is used in combination with SABA’s to cure acute asthma in emergency situations. Helps in prevention of inflammation in the lungs, treats mild persistent and acute asthma. Numerous pharmaceutical companies have combined asthma medications in one inhaler wherein a single puff can provide relief and treatment. Most commonly it includes an inhaled steroid and a LABA such as Advair and Symbicort. These drugs are a combination of effective and efficient combinations that spare you steroid consumption. 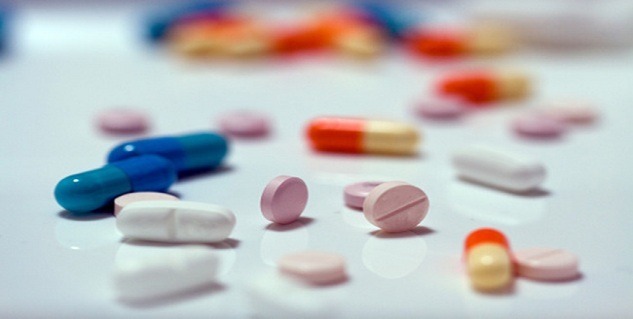 These drugs significantly reduce the IgE response to asthma triggering conditions. The only available Immunomodulator is Xolair. It’s a mild bronchodilator and is an adjunctive treatment with inhaled steroids.